Compare different money transfer services. It won’t eat too much of your time and it is worth it. Doing this will help you find out the best exchange rate, lowest transfer fees and the most reliable service. Know how much to send: It is cost-effective to send money abroad in one single transaction of a large amount. Making multiple transfers with small amounts increase the transfer fees each time you initiate a money transfer. Be aware of transfer limits. 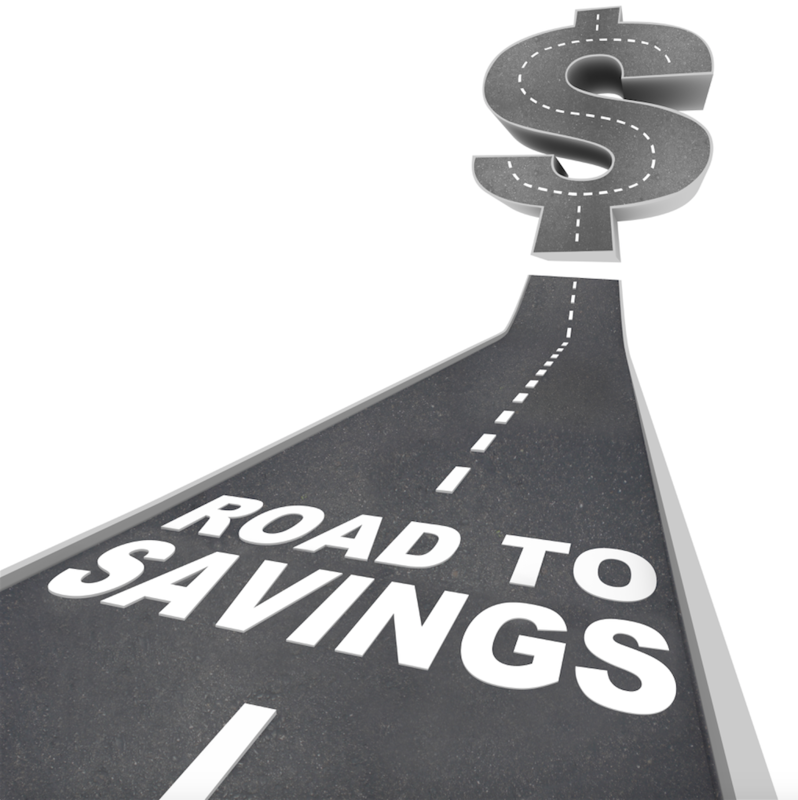 The transfer fees you incur usually depend on the amount you transfer. 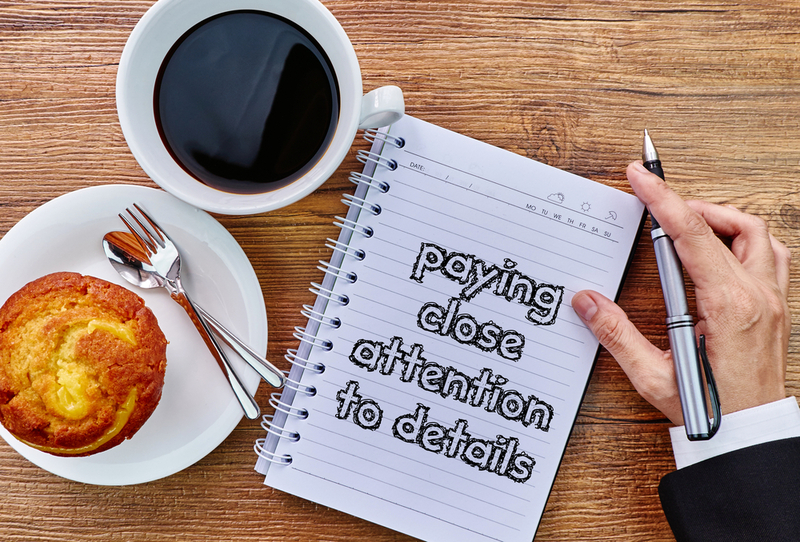 Attention to detail During money transfer online, be alert and pay attention to the total cost. It may happen that the incurred cost could be low but the exchange rate is high. A higher fee could be feasible if a better exchange rate is available. Watch out for fluctuations: Watch out for fluctuating or indicative rates when planning for money transfers. The Foreign exchange market never sleeps and the exchange rates change by the second. Keep a close eye on the rates, this will save you a lot of money. Ask and be informed: Make it a point to ask and be aware in depth about the procedures, alternative options and liabilities you may face while you send money abroad. 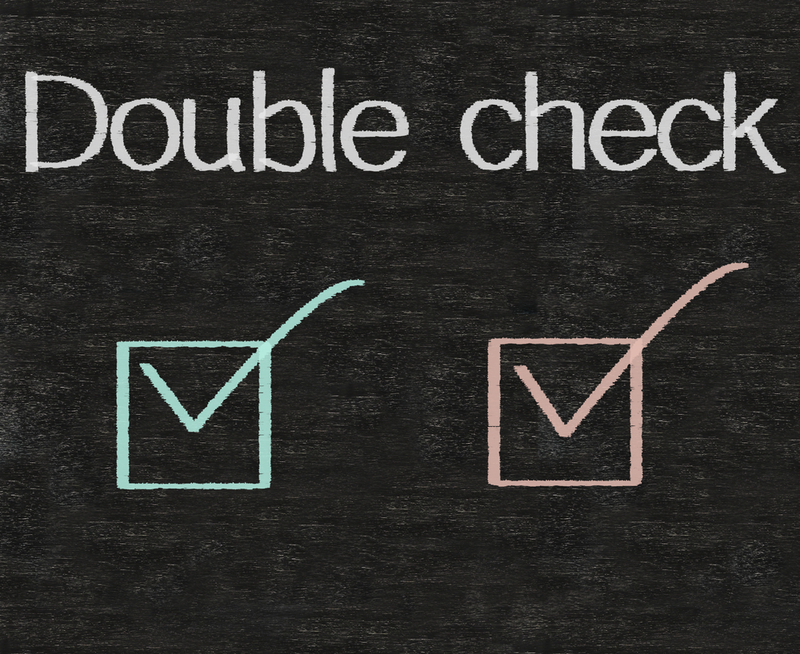 Double-check It is highly essential to double-check the refund policy when arranging a cash pick-up in case the recipient is unable to pick up the funds on time. 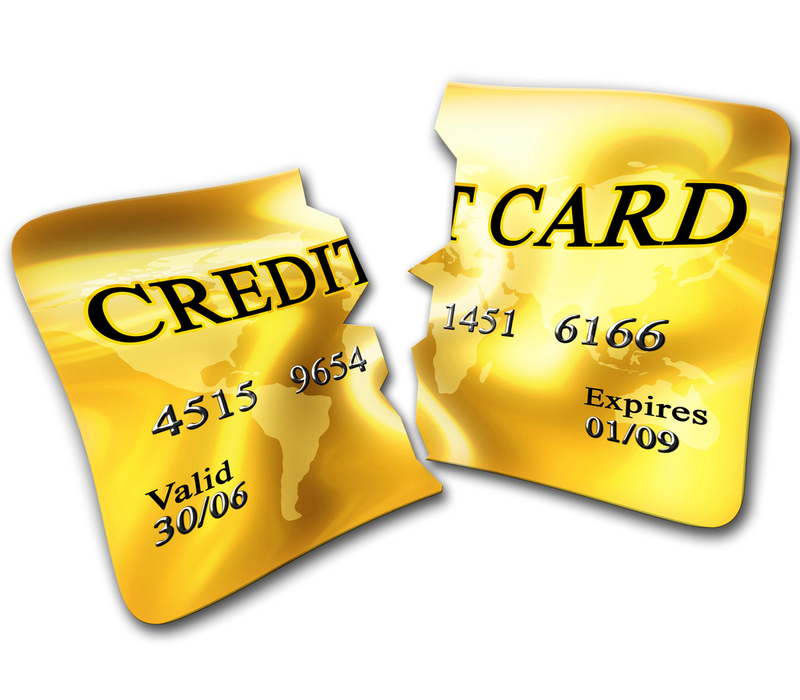 Wire it Using a credit card to transfer your funds can get quite expensive. The transfer fees are much higher in this case. 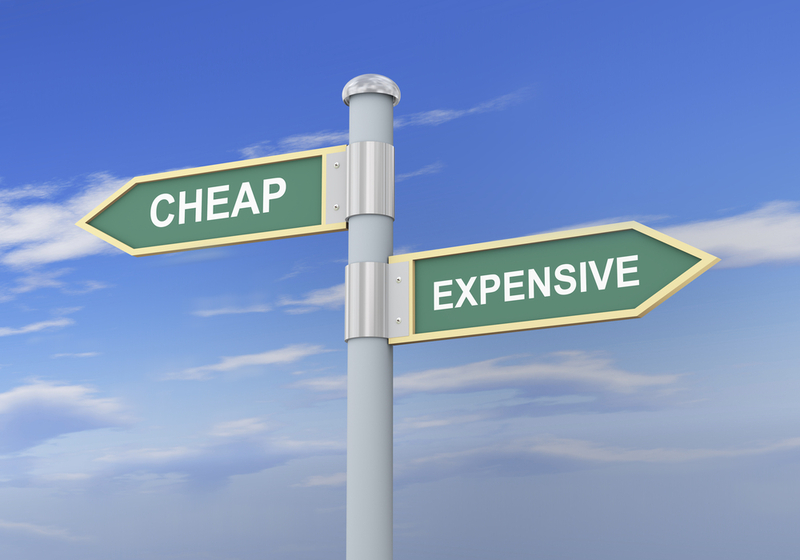 It is better to do a wire transfer as that is cost-effective and simple. You should also not forget to do a quick cost-benefit analysis and confirm all fees with the remittance service so you don’t get any surprises later. Keep these tips in mind as a ready reckoner and money transfers shall be a cake walk for you!